Swaagata! Looking forward to learn Oriya to increase your job prospects or want to teach your children Oriya or have made travel plans or want to follow your favourite Oriya folk music? Enjoy interactive Oriya classes Online with our Native Experienced Tutors through Skype wherever you want whenever you want! Oriya spelled as Odia is a language spoken in the Indian state of India, located on the east coast. It is also spoken in neighbouring states of West Bengal, Andhra Pradesh, Jharkhand, and Chhattisgarh. Oriya belongs to the Indo Aryan language family and is closely related to Bengali and Assamese. It is believed that all the three languages has been derived from the Eastern Magadhi Apabhramsa and has a history that dates back to the 10th century. The language has several dialects and Mughalbandi (Coastal Oriya) serves as the standard dialect and the language of education. Oriya language is written as it is pronounced. The Oriya script descended from the Brahmi script. But later it took a Dravidian approach during the rule of Ganga kings. Oriya is the only language spoken in Eastern India that has relatively little influence from Persian and Arabic. Enjoy Online Oriya lessons with our Native Tutors through Skype to increase your prospects to find friendship, love or a new job or to expand your business or simply to indulge in a new culture and lifestyle! There can be multitude of reasons to learn a language. Oriya has a long and rich tradition of culture and art. Learn Oriya and experience the culture in a more intimate way. You will also gain a deeper insight into the lifestyle, customs and traditions that are part of the Omiya culture. of the Oriya people. Also learning Oriya will improve your market value. 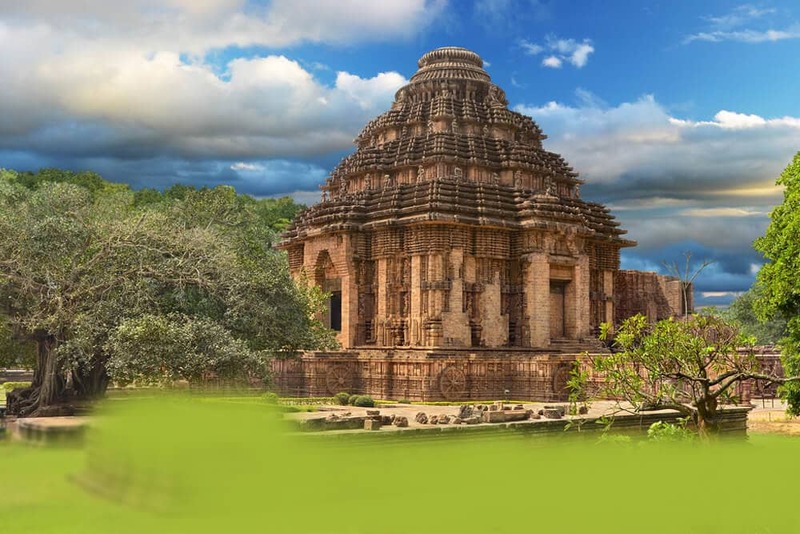 If you have any plans to do business in Orissa, learning the language will be beneficial. If you can speak the local language then you are trusted better and that is a definite advantage. The locals also come to accept you more easily if you speak their language. Oriya has a great literary tradition that spans for centuries. Learning Oriya will allow you to appreciate some of the greatest compositions in the author’s original language. You can learn Oriya by enrolling in a language school or through books, CD’s and watching YouTube videos. Another flexible and cost effective way is to learn Oriya is through online language teaching websites. Our online Oriya classes use Skype technology to allow you learn the language in a fun, fast and efficient manner. Our one-to-one online lessons provides you with an opportunity to learn from a native tutor from the comfort of your home or office, at a time that suits you. All the tutors are native professionals with many years of proven experience. With us, you enjoy utmost flexibility in scheduling the lessons. You can plan your class whenever you want wherever you want. Join our Online Oriya classes today and learn Oriya at your own pace and in a fun and relaxed atmosphere. You can now take Oriya classes one-to-one using Skype with a tutor of your choice. Our Oriya lessons are custom, effective, comfortable, and fun. Pick a tutor NOW! Choose anything specific. Whether it is conversational Oriya classes, business Oriya lessons or just learning how to greet and impress a loved one. We can help you with them all.